Janitronics’ association with NAIOP includes a corporate membership. Dorrian Cohen Fragola, our Vice President of Marketing and Business Development, is co-chair of the Education Committee and sits on the Executive Committee. BOMA Boston represents commercial real estate professionals in Greater Boston who own, manage or service the established and developing real estate environment. Janitronics has eight staff members who are members of BOMA Boston. Four of these members sit on committees and Melissa Miller, Assistant Project Manager at the Prudential Center is on the Board helping to shape the organization, maintain its' growth and develop its' heavy event schedule. 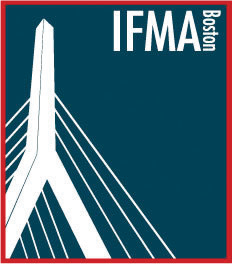 Janitronics Building Services is a member of IFMA Boston, the International Facilities Management Association, a professional organization dedicated to advancing the facility management profession and supporting members of the building environment community. 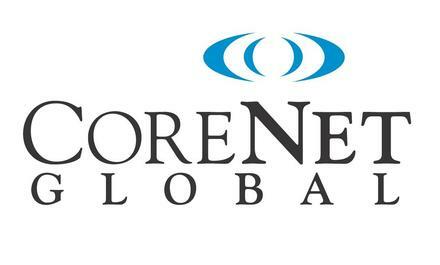 CoreNet Global is a non-profit association representing almost 10,000 executives in 50 countries with strategic responsibility for the real estate assets of large corporations. The organization’s mission is to advance the practice of corporate real estate through professional development opportunities, publications, research, conferences, designations and networking in 47 local chapters globally. 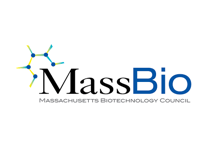 Janitronics Building Services joined the Massachusetts Biotechnology Council in order to support our work in the Biotechnology and Life Sciences sectors. As a member of this organization, we are able to keep up with the latest trends, work with other companies in the Biotech space and better understand the industry. 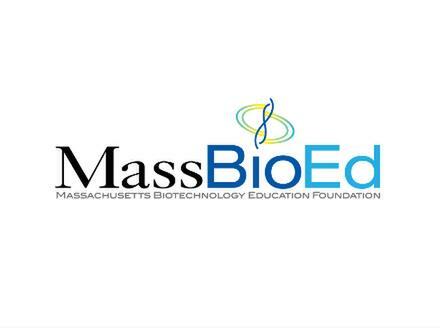 Janitronics Building Services is also supporters of MassBio's non-profit arm, MassBioEd, a foundation which supports education programs and builds careers in the field for high school and college students. MassEcon champions Massachusetts as the best place to start, grow, or locate a business. Bringing the public and private sectors together, MassEcon works to create a supportive culture for business, enhance job growth, promote investment in communities, and spread prosperity throughout the state. Janitronics Building Services membership in this organization helps to further this message and supports Massachusetts economic growth. Dorrian Fragola, our Vice President of Marketing & Business Development, Co-Chairs the Marketing & Membership Commitee. Founded in 1992, the Boston Area Chapter is the local arm of ISPE, an international organization serving the educational needs of scientific and technical professionals within the pharma and biotech industries. With our work in the Life Sciences community and pharma and biotech industries, Janitronics Building Services joined ISPE Boston to stay educated, up to date on the latest trends in the industry and advance our technical knowledge. Janitronics Building Services is an active member of this relatively young and growing Boston Chapter of Women in Bio, an organization of professionals committed to promoting careers, leadership, and entrepreneurship of women in the life sciences. To support and network with the many clients we have in the Cambridge market, Janitronics Building Services is a member in good standing of the Cambridge Chamber of Commerce. Janitronics Building Services proudly supports the U.S. Green Building Council and practices all GreenClean programs. We have LEED GA Executives who make recommendations and follow best practices in our client properties as well as assist clients in obtaining LEED Certifications. 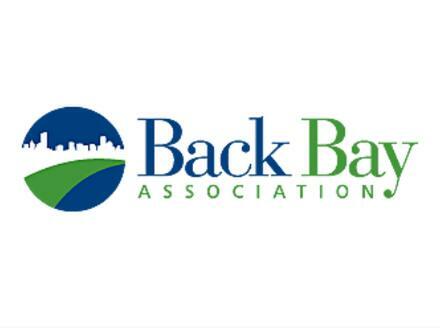 With many clients in Boston’s Back Bay, Janitronics Building Services has become a member of the Back Bay Association, which supports many neighborhood initiatives. The Kendall Square Association (KSA) is a membership-based organization that consists of companies and institutions committed to promoting the health, vitality and vibrancy of Kendall Square in Cambridge, Massachusetts. Their mission is to promote Kendall's vibrant ecosystem through convening power and vital programming. Janitronics Building Services, with a strong footprint in Kendall Square, supports this association and all the work they do. Janitronics Building Services supports Building Impact, a non-profit organization dedicated to fostering volunteerism in the buildings we work in all day. One of our executive staff serves as a member of the board and many of our clients are involved as well. 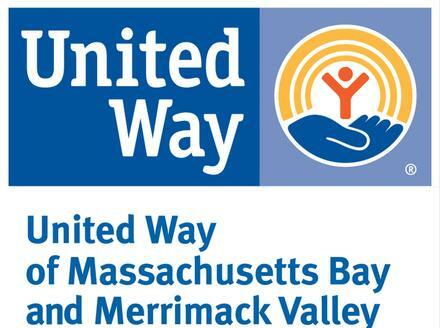 Janitronics Building Services actively supports the United Way. Specifically, we have two committee members serving to raise money and provide marketing expertise for the Annual Real Estate Breakfast, which has raised millions of dollars over the past 20 years.